The 32nd MARQUES Annual Conference, from September 18 to 21, 2018, was held in Paris, a city known as the Capital of Culture. The four-day Conference was a global trademark meeting in the Intellectual Property field. To reflect urban culture, the theme this year was "Branding Style, Appearance, Aesthetics and Éclat". 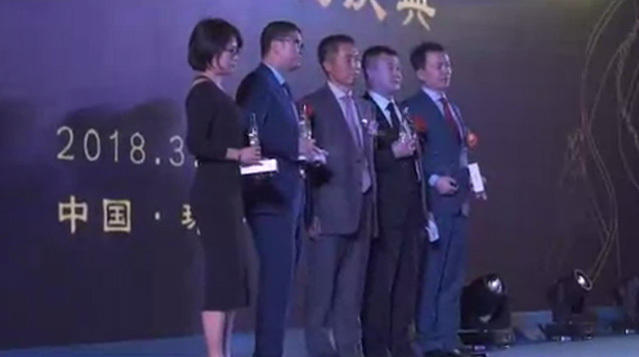 The Conference attracted over 900 attendees, including related officials, trademark agents, attorneys and representatives of trademark service agencies from Asia, Europe and other continents. These practitioners gathered in Paris to exchange ideas and seek cooperation. 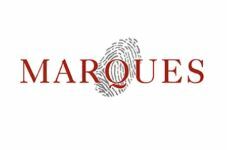 MARQUES was established in 1986 and headquartered in Britain. MARQUES is a non-profit organization serving brand owners. It represents the interests of trademark owners and has members all over Europe. MARQUES, with the help of its global membership's expertise and knowledge, strives to ensure that it keeps abreast of the industry's frontiers and leads its development. Moreover, it encourages its members to share their expertise and business with the Global Resource Centre in various forms and through various related media. MARQUES members can learn from each other according to their own business development needs, obtain relevant business support and guidance, and achieve win-win situation. Ever since its foundation 16 years ago, Chang Tsi & Partners has been offering IP services to Western clients. As representatives of the firm, Founding Partner Spring Chang and her assistant, Mr. Ron Tsi, attended the Conference. Throughout the meeting, they met with many IP practitioners, including clients from the UK, Germany, France, Portugal, Spain, Denmark, Luxembourg, Turkey, Argentina, Greece, Ireland, Cyprus and other Asian and European countries. With a highly professional attitude, they had in-depth communication with clients so as to further improve the mutual cooperation and enhance clients' trust in and recognition of Chang Tsi's professional strength. The Conference focused on some issues newly arising in the industry. For example, the EU Copyright Reform, Instructions to Trade Secret, UDRP Reform and other issues were discussed in detail. During the discussion, every participant expressed their views and achieved some research results. On September 18, Paris Time, MARQUES organized a session titled Famous & Well Known in the afternoon. In the session, Ms. Spring Chang played an important role in formulation of the annual planning, and discussed with other attending professionals about the protection of color trademarks and three-dimensional trademarks. They fully exchanged their own experience and theoretical cognition in these fields. Through this session, Chang Tsi's concept and style were greatly presented to the profession. The 2018 MARQUES Annual Conference has ended. Chang Tsi will continue the spirit of this Conference, strengthen further communication and cooperation with international clients, and apply the theoretical results and practical experience from this Conference to the future customer service so as to offer more professional and advanced services to maximize clients' benefits.